SBRI, the Small Business Research Initiative, allows the public sector to tap into new ideas and technologies. It helps government departments connect with innovative businesses to solve the tough challenges facing the public sector. It generates new business opportunities for companies, provides small and medium-sized enterprises (SMEs) a route to market for their ideas and bridges the seed funding gap experienced by many early stage companies. Funding is contract rather than grant and therefore can be up to 100% of project costs, and the intellectual property developed in the competition belongs to the supplier. The idea for SBRI in Northern Ireland originated in a Matrix report. 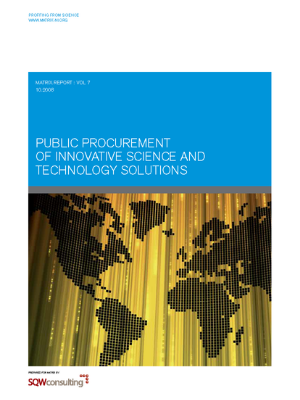 In 2008, we conducted a study into the use of public procurement as an instrument to find and implement innovative solutions to issues faced by the public sector. 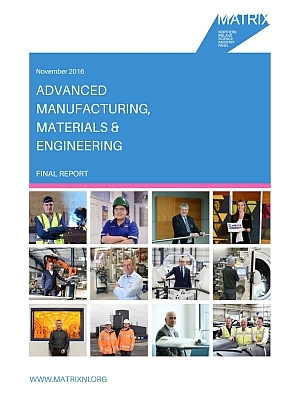 The study reviewed Government policy around using public procurement to encourage SMEs to increase their levels of R&D and science and technology innovation. It also investigated the potential for establishing a targeted small scale pilot in a distinct high technology area e.g. ICT or Medical Services in order to demonstrate best practice. Problem: Traditional approaches to deploying pharmacy staff were inefficient and led to sub-optimal patient care. Project: this £300k project applied predictive analytics to managing the workload and patient prioritisation for hospital pharmacists. Outcome: significantly improved patient care (medicines reconciliation for complex patients more than more than halved from 5.7 days to 2.3) and led the pharmacists redesigning their own roles. DoH see wider application of this technology across health. 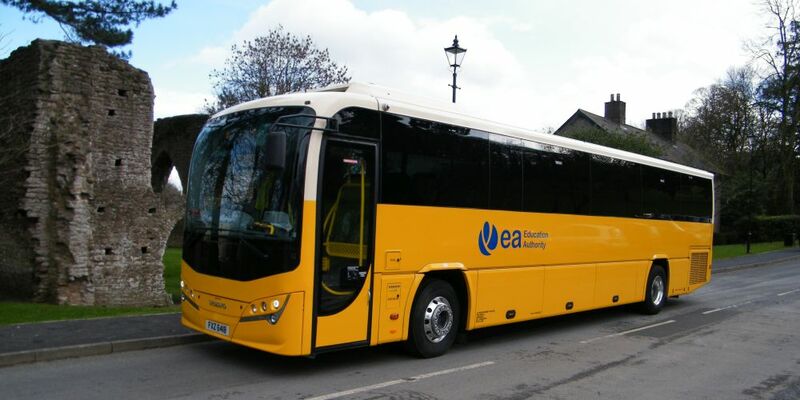 Problem: The EA was looking for ways to deliver safer and more efficient home-to-school transport in Northern Ireland. Project: The EA wanted solutions which offered greater convenience for pupils and allowed journey data capture to optimise efficiency while ensuring pupil safety & security. Outcome: The video shows how the successful companies used live data to match the needs of complex school transportation requirements. 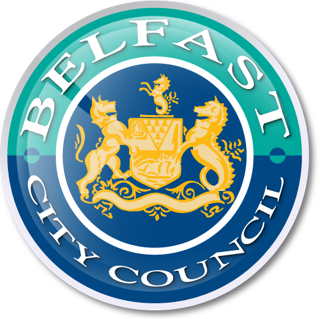 Project: this £130k project saw four contractors apply a range of approaches including ‘nudge’, machine learning and open data to radically improve the efficiency of business rate collection. Outcome: success rate of inspections has increased from 15% to over 50%. The project has already returned over £500k in revenue in test phase. BCC have now procured this technology. Want to find out more about SBRI? 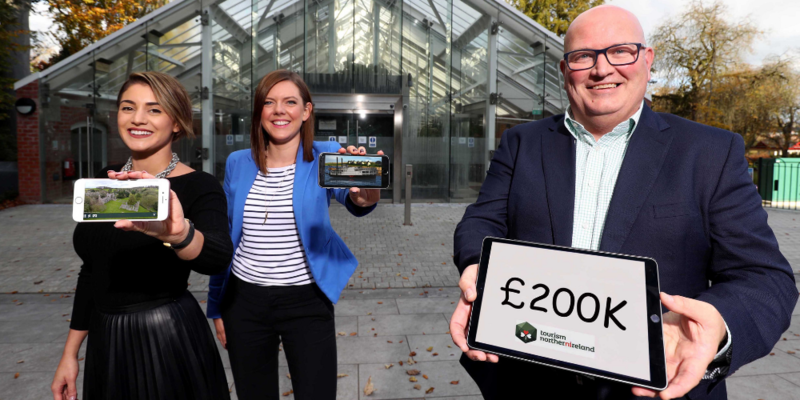 Other funding competitions which work in a similar way are available to Northern Ireland businesses, including SBIR competitions offered through Enterprise Ireland. Below is a full list of all live innovation funding competitions that we are aware of. If you are running an innovation funding competition and would like to advertise it here, please contact us. Ministry of Defence Protecting the security, independence and interests of our country at home and abroad. Department for International Development The DFID leads the UK’s work to end extreme poverty. Leeds city council and city of York council Leeds city council and city of York council are committed to providing housing of the right quality, type, tenure and affordability. Innovate UK The UK’s innovation agency.